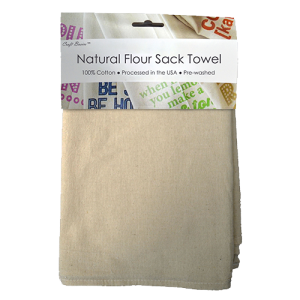 If you’re looking for an eco-friendly, 100% cotton napkin, the 13 inch by 13 inch Natural flour sack napkin from Cotton Creations is the superb choice. 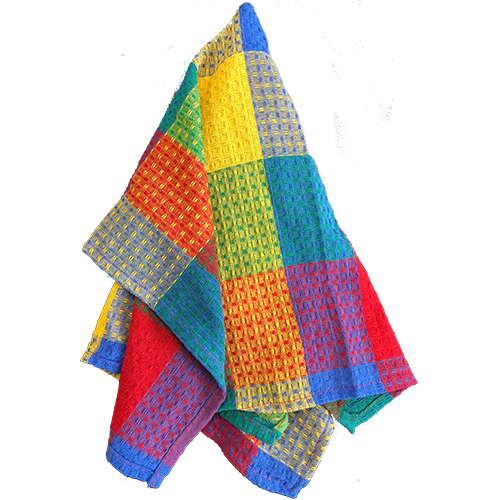 This square, medium-weight fabric towel works wonderfully for dinner parties and banquets, farmers markets promo and so much more! 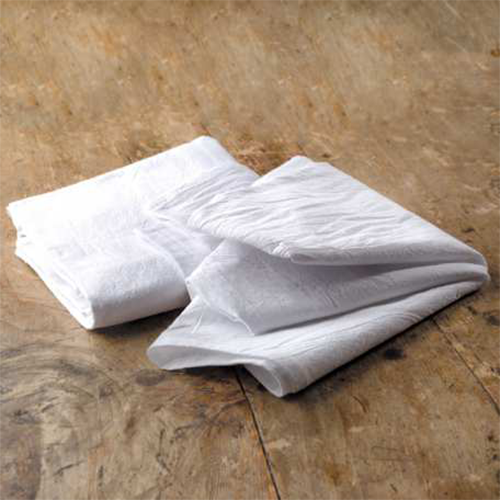 These quality towels have a rustic beige color and are unbleached. 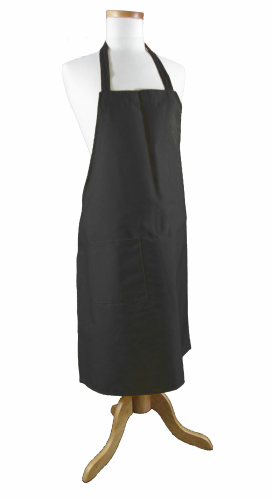 Use for fancy events or just making home life a little more convenient. 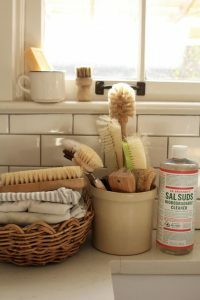 Keep a clean stack in your kitchen or give your farmhouse wedding a classic feel! 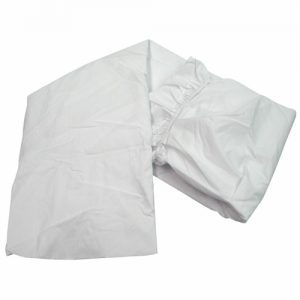 The 13 inch x 13 inch unbleached flour sack towel can act as a natural cotton napkin for food service, meal time, beauty and self-care, cleaning and more. 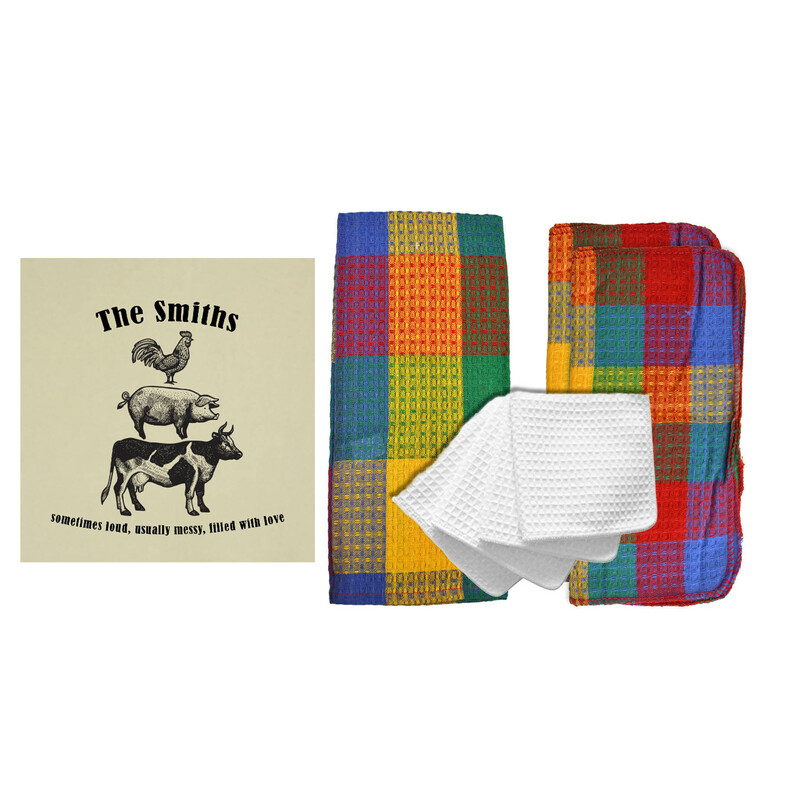 These towels are pre-washed, dried, ironed and are lint-free. 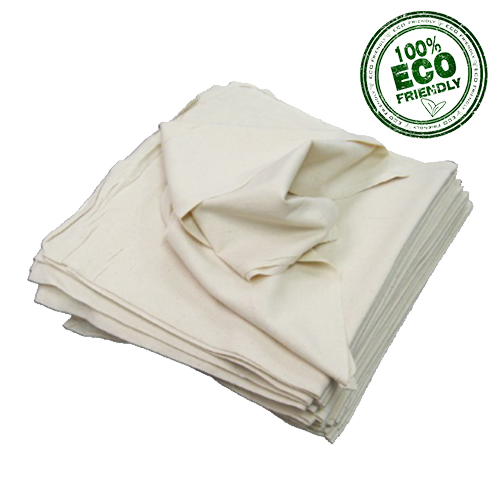 They can make attractive alternatives to synthetic napkins that may contain harsh dyes. 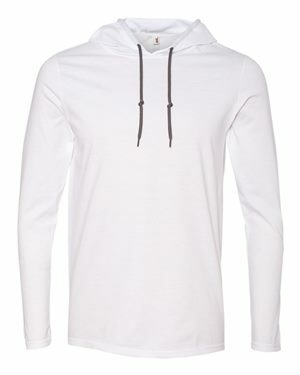 The product’s high-quality construction is rugged enough for daily use, while the soft cotton fabric gives it a luxurious feel. 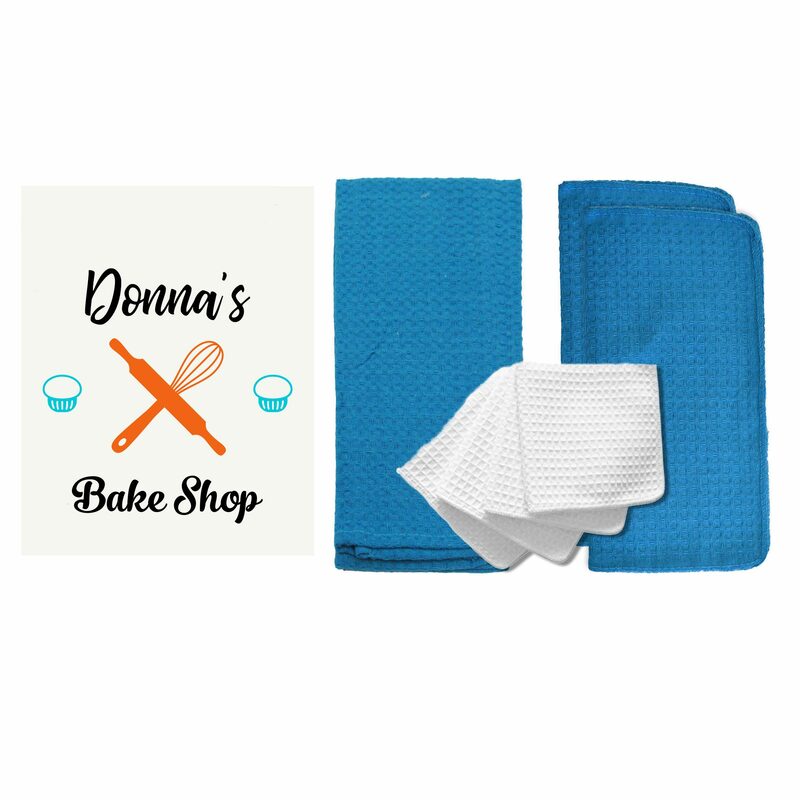 These napkins are great for washing surfaces without harsh rubbing. 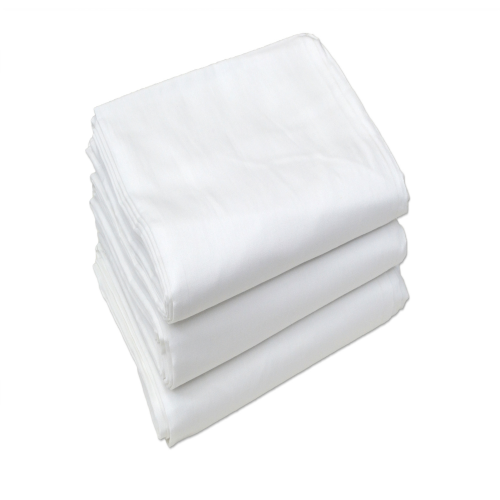 Personal and skin care also benefit from the absorbent, soft cotton material. 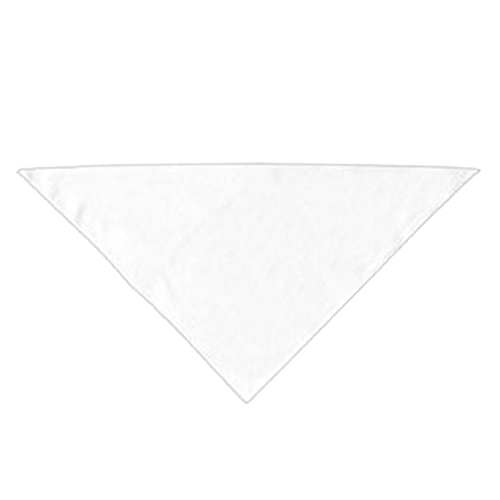 Drying your hands, removing makeup or even cutting into smaller pieces to replace disposable paper products. 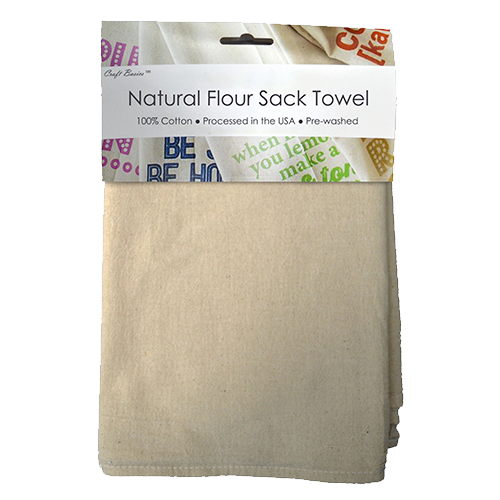 These Natural flour sack napkins have a way of forming into anything you need! 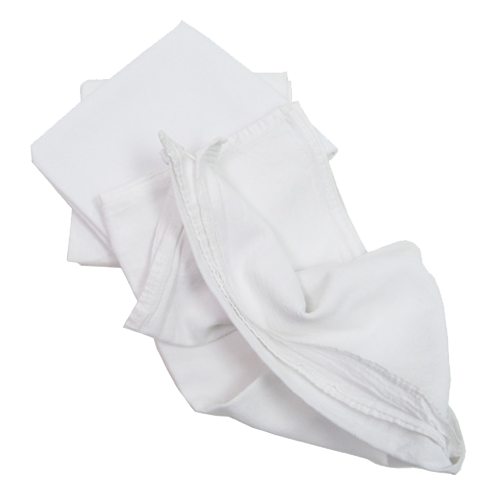 The best part about these napkins is they can completely replace paper towels and other disposable paper products we use daily. 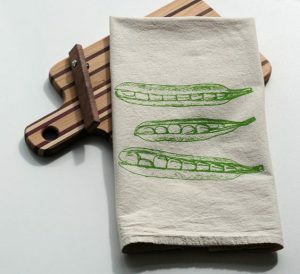 Check our Pinterest page for tons of ideas on living more ecofriendly. 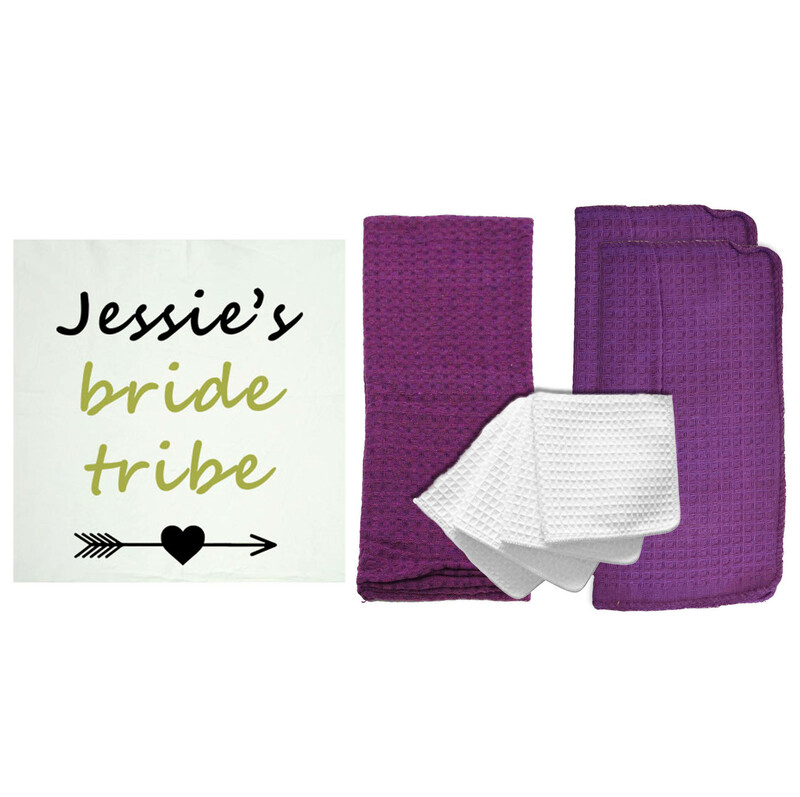 These towels can also be easily customized! 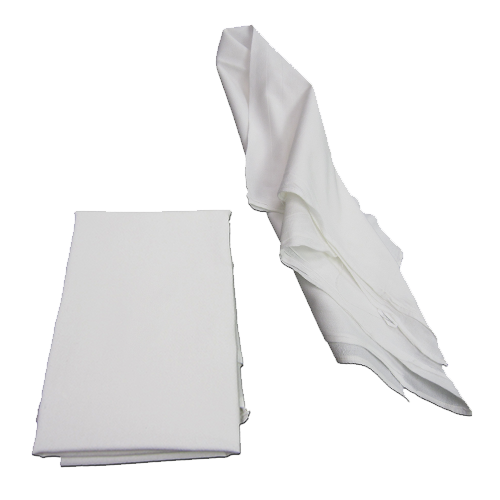 Adding a fabric napkin to your table settings or including branded textiles for your customers sets a sophisticated tone. Our digital printing capabilities allow for bright, bold prints and great execution of detail. Your event will have added elegance when you add initials, a monogram, business logo, or wedding date. 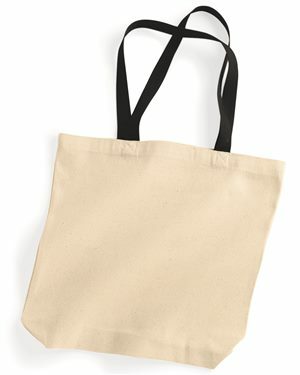 Use the Natural flour sack napkin to print your cocktail menu and leave a stack at the bar! 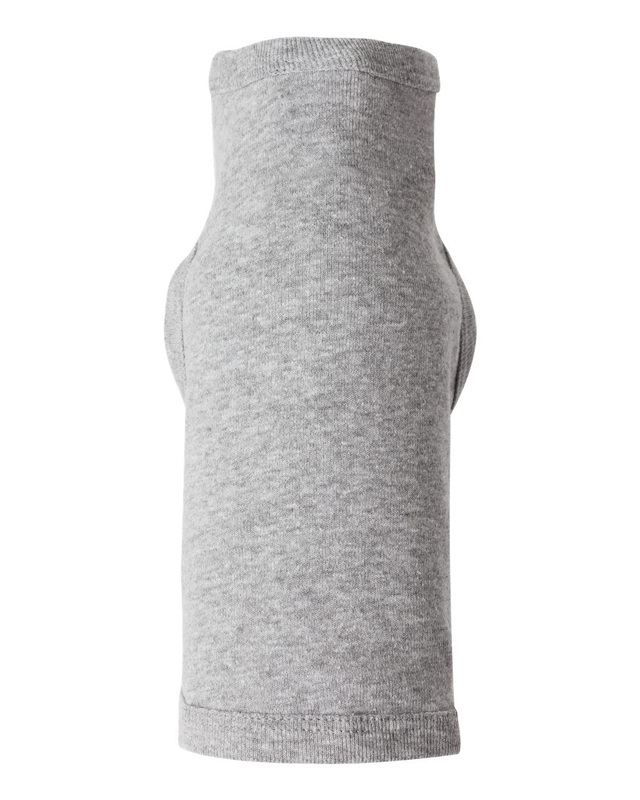 Personalized details make all the difference. 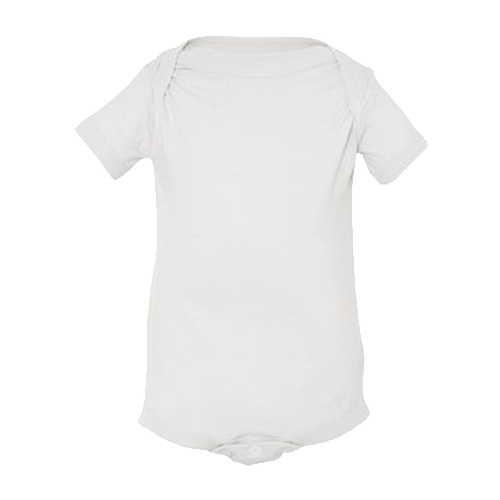 Other crafts include painting, stamping, hand-embroidery, dying and so much more. 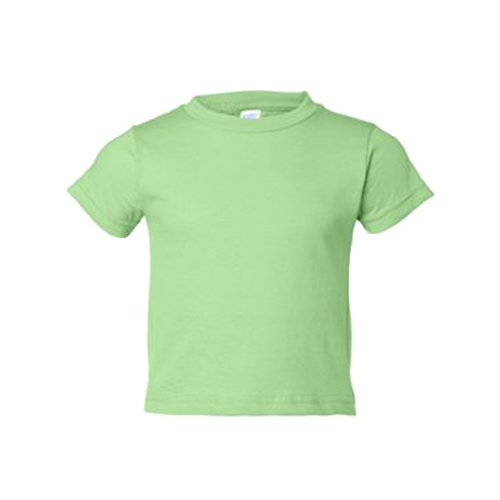 Personalization shows a great attention to detail, and you can get them customized without spending a lot of money! 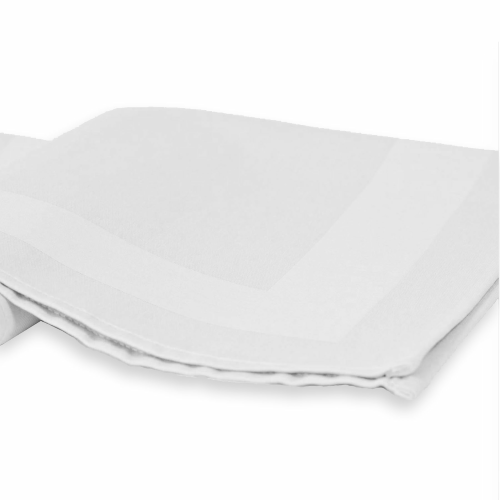 At home, these towels can replace paper napkins for a more environmentally conscious choice. 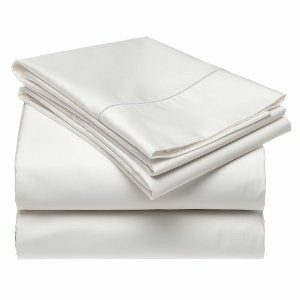 Because they can be machine washed, these home essentials can be reused over and over. 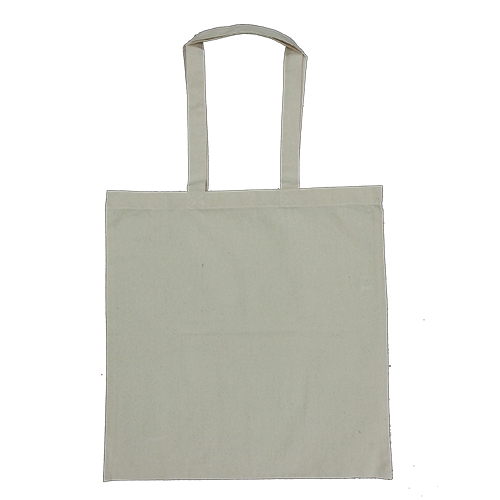 Cotton Creations offers unbleached flour sack towels at any increment. Order just one, or enjoy discounted pricing when you get one dozen! 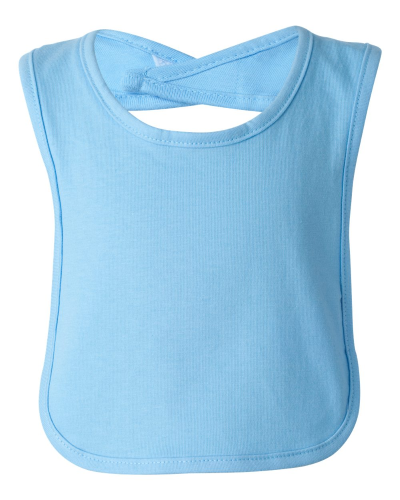 Wholesale options are also available without needing a special account. 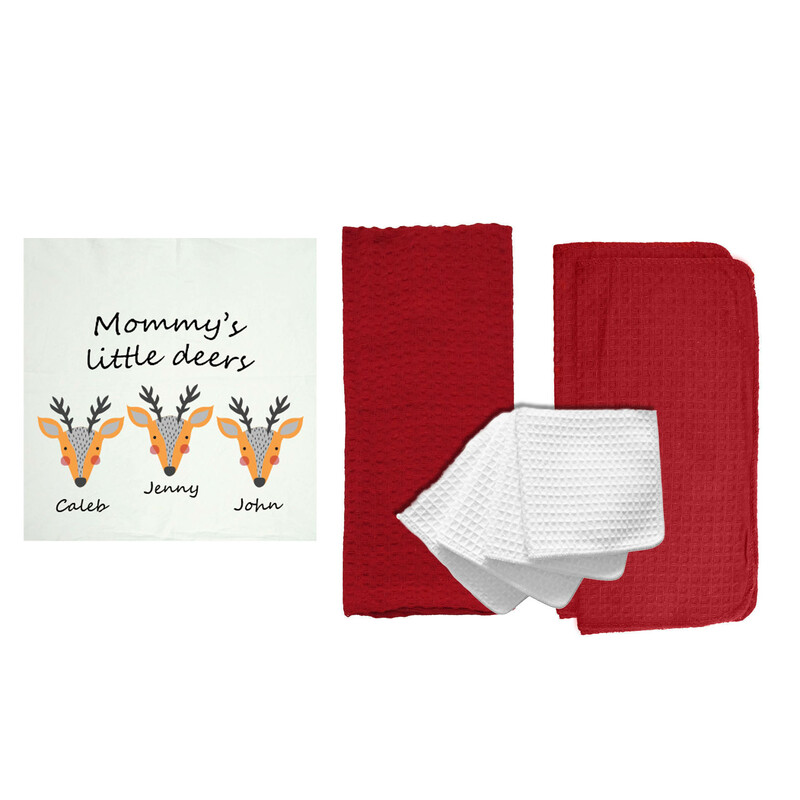 Simply order at least 50 of these natural cotton towels for at least 50% off! 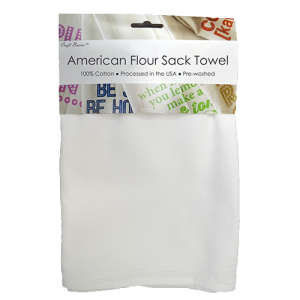 Cotton Creations is the best place to find Craft Basics flour sack towels. 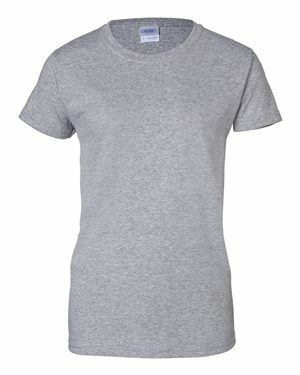 Designing is easy and turnaround time is super quick. 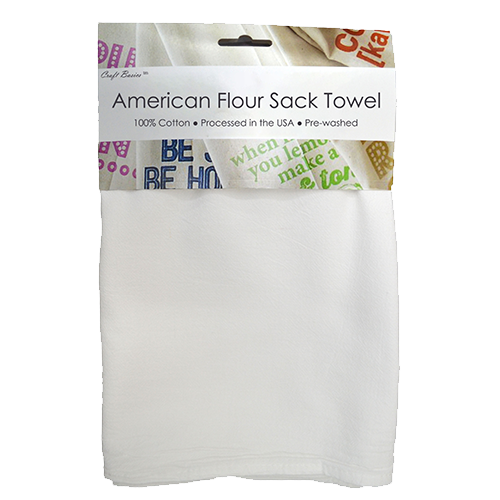 If you own a craft business, our flour sack towels are sure to fly off your shelves! 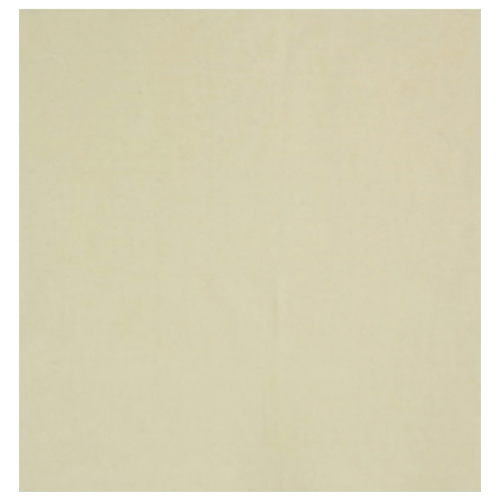 These are a time-tested medium that works for people of all ages. 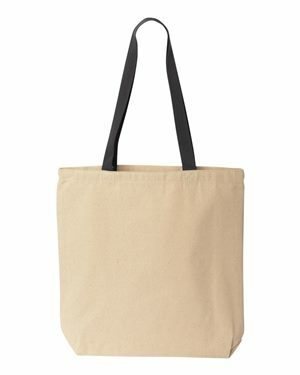 Homemakers, teachers, artists and business clients alike can take advantage of our super low prices and high-quality textiles. 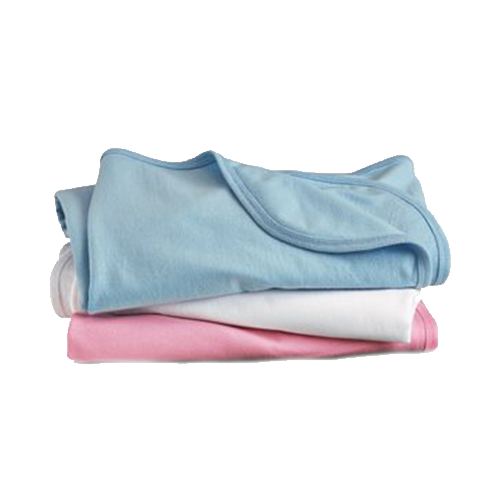 Cotton Creations handles and processes all orders in-house, allowing us to exercise high levels of control over the pre-washing, packaging and labeling of every order. 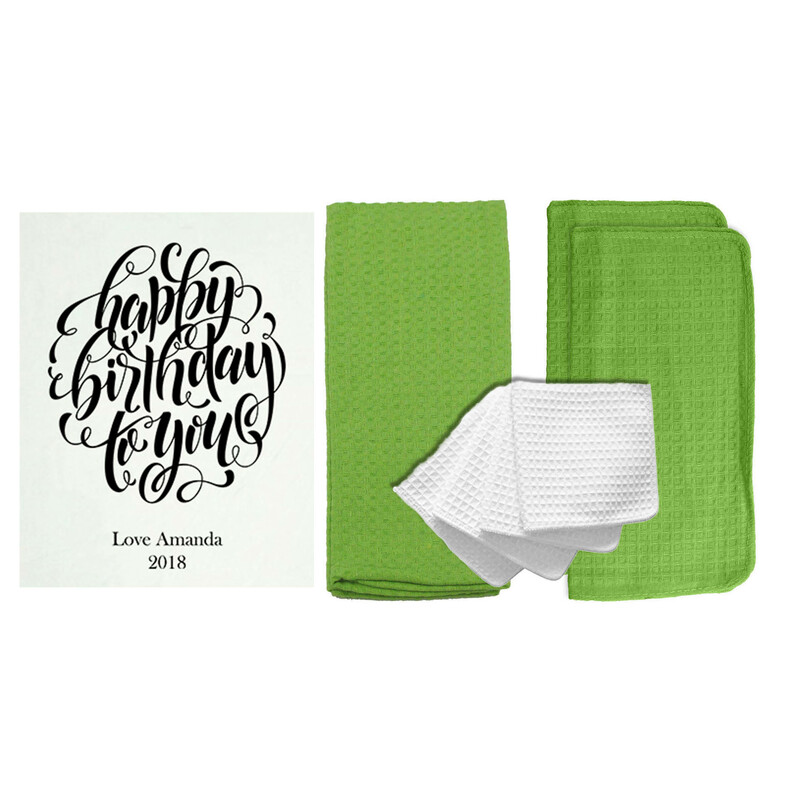 The Cotton Creations team has more than 30 years of experience in the textiles business, and we offer end-to-end service, from processing to shipping to your door.We’re the only company to offer in-house DTG printing, in-house processing and an extensive selection of flour sack towels to the market! Contact us for more details.